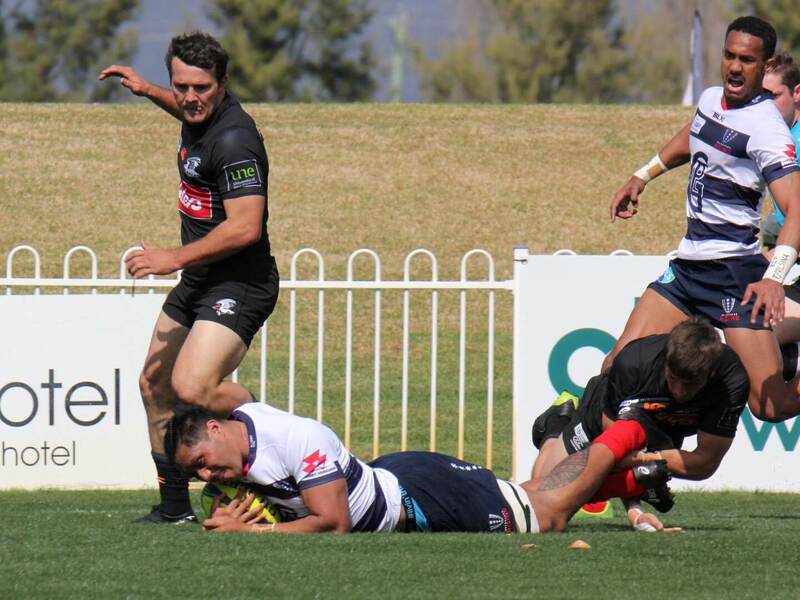 Both the Eagles and the Rising were looking for their first win of 2018, after the Eagles lost to the Force and the Rising just missed out on a W against Queensland Country. What should be a big game for the Rising, as they don’t have the track record when on the road, having lost 7 straight away games and have only won one of their last 13 road games. A late withdrawal for the Rising with second rower Trevor Hosea coming out, pushing captain Angus Cottrell into the 4 jumper, Rob Leota to 6 and Isi Nisarani to start at 8. 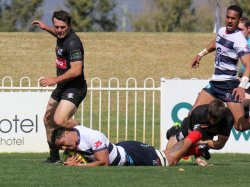 NSW Country had a big loss last week and will be looking to bounce back from their big loss and make the statement in front of a home crowd in Mudgee. Windy conditions lead to some very scrappy plays early on, the ball kicked out off the kick off, and it being kicked dead on a penalty. Both teams were looking to make a statement early on, with the Rising demonstrating their strength at scrum time and the Eagle soaring with their line speed in defence. Two minor bouts of ‘argie bargie’ saw referee Will Houston (who did a really good job), reverse a Rising penalty and warn the captains, enough is enough. It wasn’t quite a Nigel Owens style talk but it did the job. Players then focused on playing Rugby. 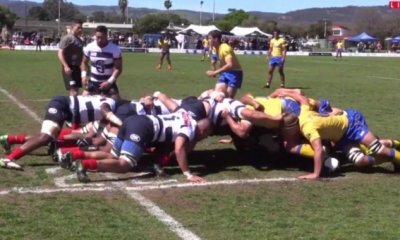 In what was set to be a big battle of the front row with veteran Paddy Ryan and Harry Johnson-Holmes up against Fereti Sa’aga and recent Wallaby Jermaine Ainsley, but once again the scrum was the dominate part of the rising game. A strong scrum and a smart pass from Billy Meakes put Tom English and his dancing shoes over the try line 13 minutes in. Despite the wind, Archie King was able to convert setting the scores 7-0. More forward dominance set up Tom English who reaches over his head to score a second try for the day. This time the wind does King no favours and he is out wide. Mack Mason does well to try and catch the Rising out with a quick kick off to get his team into the 22 for the first time but the Rising return with a 20m+ rolling maul off the line out. It appeared it wasn’t going to be the way for the Eagles. The next play sums up the Eagles afternoon with Kitione Ratu cleaning up a wayward pass from Rohan Saifoloi,allowed him to show off his soccer skills (or lack there of) to score a fourth try for the Rising. 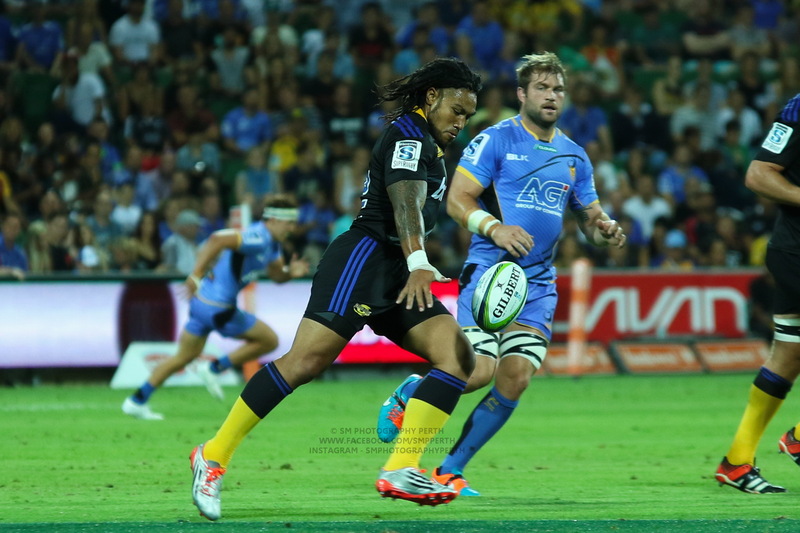 More Rising brilliance saw an offload to Michael Ruru who got his team to the 5 before a penalty lead to a scrum. A big run of the back of the scrum from Isi Nisarani and an offload put Ruru over for the fifth try for the Rising. Into injury time went the first half as the Eagle finally won a scrum and went to add some points before Ruru put the ball into touch. 31-0 Rising lead at half time. Thing did not pick up in the second half for the Eagles. Early promise was immediately ruined when winger Jaline Graham was yellow carded for a grass cutter tackle. This is when the men from Melbourne did something very un-Melbourne like, they capitalised on their opponents being down a player. Solid team works from the backs, with Justin Master making a break, working with Sione Tuipulotu, and Ruru to put English over for his fourth. A miss judge run from Archie King caused more a head ache for the Eagles, in a feat of sheer desperation, Country centre Aplolosi Latunipulu killed the ball by deliberately knocking the ball into touch, resulting in a yellow card and forcing NSW to 13 men. They were pretty fortunate that the call wasn’t a penalty try but Will Housten used his better judgement and let the game continue. It didn’t take long before a long ball from Billy Meakes put Tom English over for his fifth try, breaking his previous best of four, which he scored in 2014. Even when things looked to go the way of the Eagles, and players like Will Miller, Mack Mason, Mick Snowden and Sam Figg tried to step up and help the Eagles soar, something wouldn’t click and the Rising would capitalise. 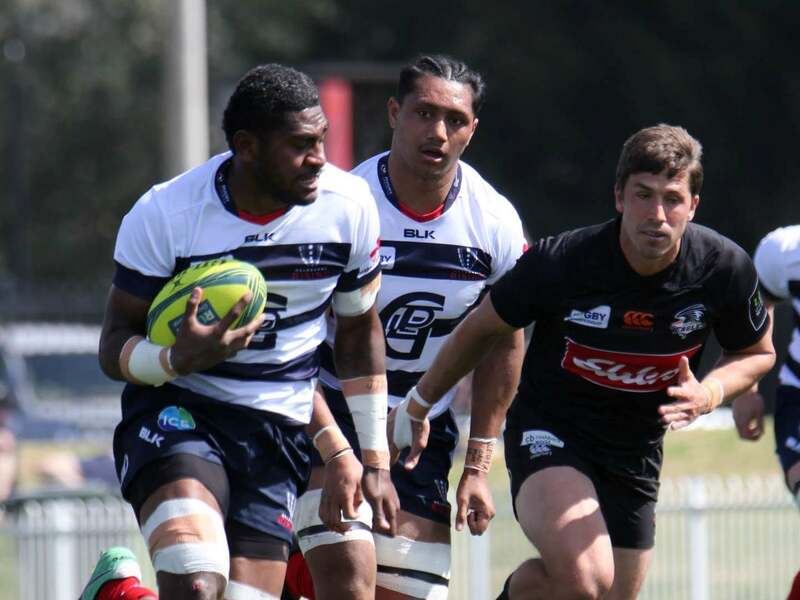 Justin Masters was the quiet achiever for the Rising and finally got on the board after a clever pick up and link up with Ruru saw him run over the line untouched to continue the clinic put on by the Rebels. It didn’t take long for the Rising to get into their scoring area again with a strong run from Fabian Goodall to link up with the big man Esei Ha’angana that saw Ratu get his second for the day. It took 78 long and painful minutes for replacement scrum half Mick Snowden to finally put the Eagles on the board with a darting try. Mack Mason added the extras meaning that the Eagle have never gone scoreless in their history. Eagles look to try and add another try, looking for a way to make that scoreboard not look as bad as it did. And with a double knock on the match. The Melbourne Rising forwards were strong in the set piece and their backs scored the tries in a match the NSW Country Eagles will likely want to forget. Final Score Melbourne Rising 62 def. 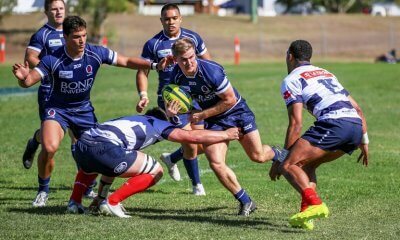 NSW Country Eagles 7. The Yellow card to Jaline Graham hurt the Eagles, but the yellow card to Aplolosi Latunipulu was effectively the nail in the coffin. It is nearly mission impossible to win a match when you are down thirty points and two men. It is hard to go past the man who scored five tries, Tom English for MOTM. Whilst there were so many standouts, including the Rising front row, you can’t score five tries and not win Man of the Match. 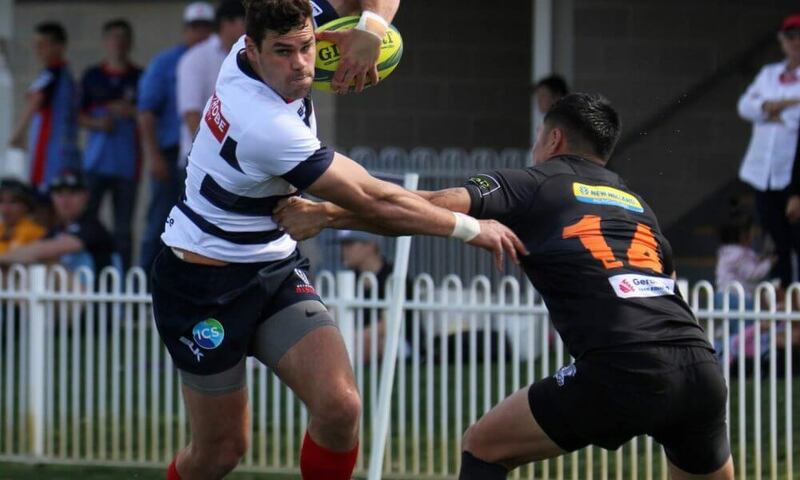 With plenty of Super Rugby players running around this afternoon picking the Rising Star is no easy feat, that being said Sam Figg stood out when his team was down. For the Rising, Rob Leota performed well with ball in hand and made some strong hits in attack and defence. As a Rebels fan that front row has me very excited. 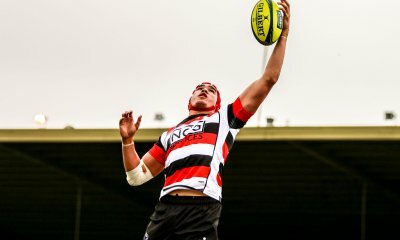 Great to see some strong young talent coming through in the forwards. Thanks for the speedy review, Dylan. I was in such a good mood after watching that game… then I watched the Wallabies. Thanks for the review Dylan. At last the Rising have clicked. Despite the closeness of the final score, I felt they were well beaten by Queensland Country last week. But yesterday it came together. I do not agree that the yellow cards were the turning point – NSWC were well beaten by that point – the turning point was the Rising scrum dominance from the first scrum which this week the back row and the backs were able to convert to points. Fereti Sa’aga is growing in stature and I look forward to seeing him scrum down with Uelese next year. Many other good things to see. 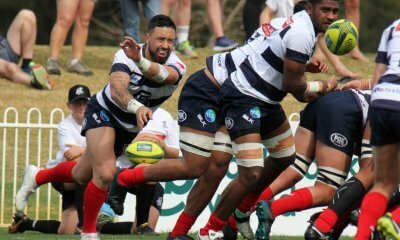 That was the first full game of senior rugby that Rob Leota has played in nearly two years. He was really excellent and will challenge Naisarani in SS next year. He has completely changed his body shape while in rehab and he looks the real deal. It was also great to see Laurie Weeks back after even longer out of the game with injury. The scrums evened up a lot once the replacements came on with new boy Mees ??? struggling, but Laurie held the tight head side together. With the confidence from this win (and three out of four away games completed) I think they should make the finals , and then who knows?